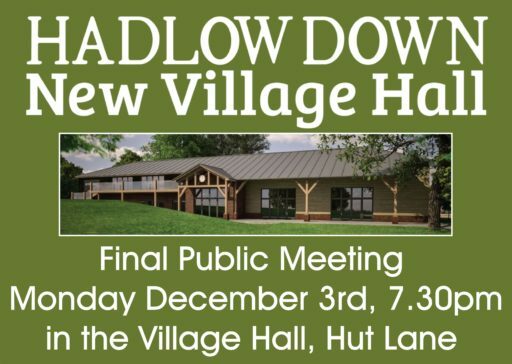 The Hadlow Down Community Centre Committee hope you will join them on Monday 3rd December in the Village Hall from 7.30pm. 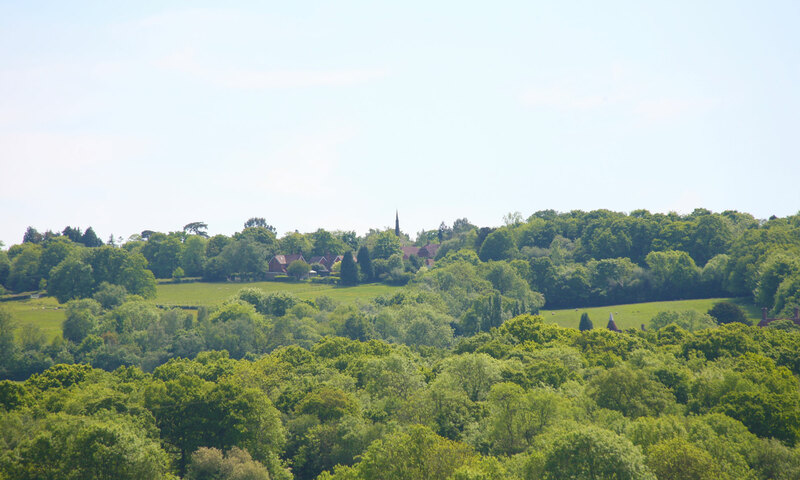 They will be updating villagers on progress with the New Village Hall and next steps. There will also be an opportunity for you to ask questions and to see the most up to date plans.